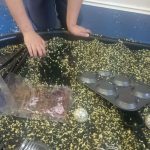 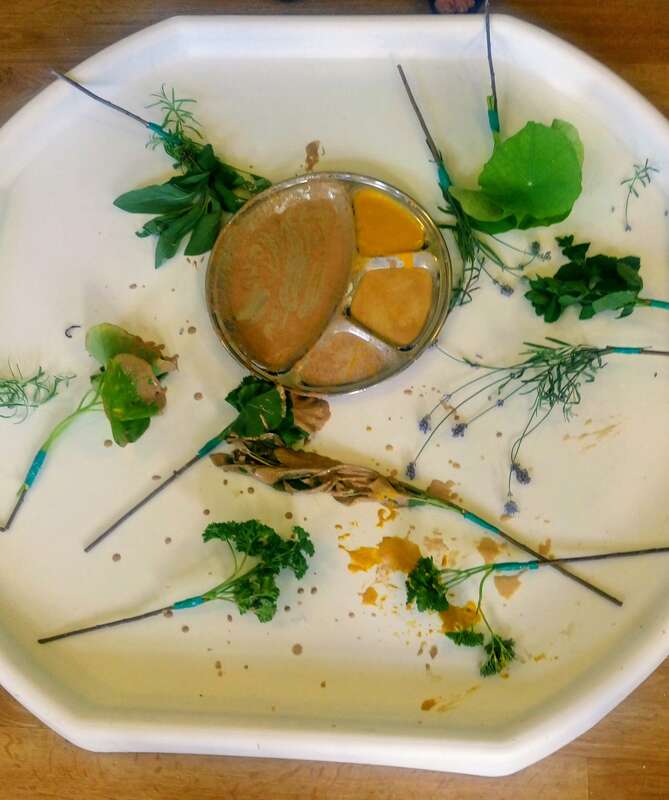 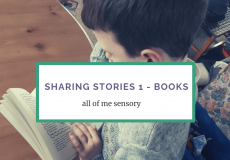 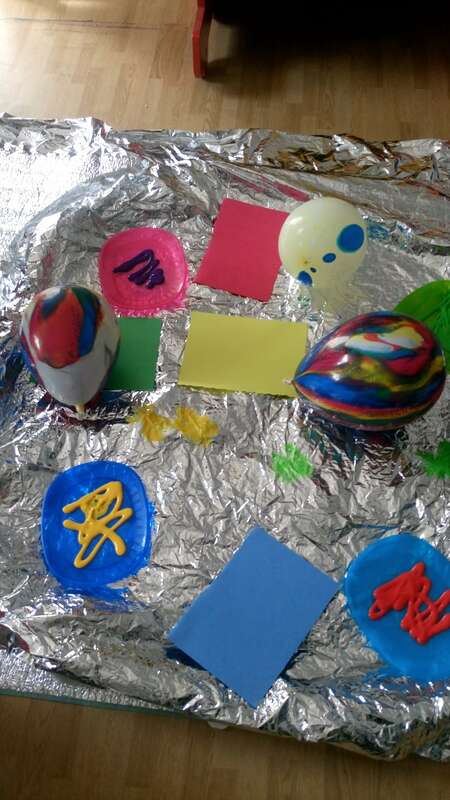 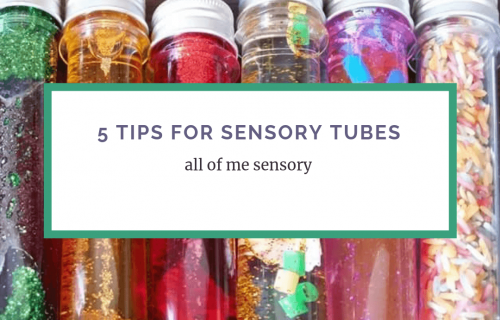 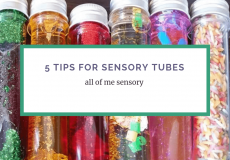 Recently I had a chat with a lady about what types of containers were best for Sensory Play. 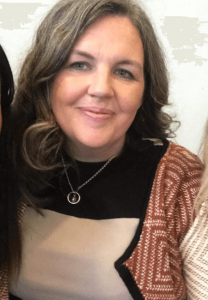 The short answer is any and all! 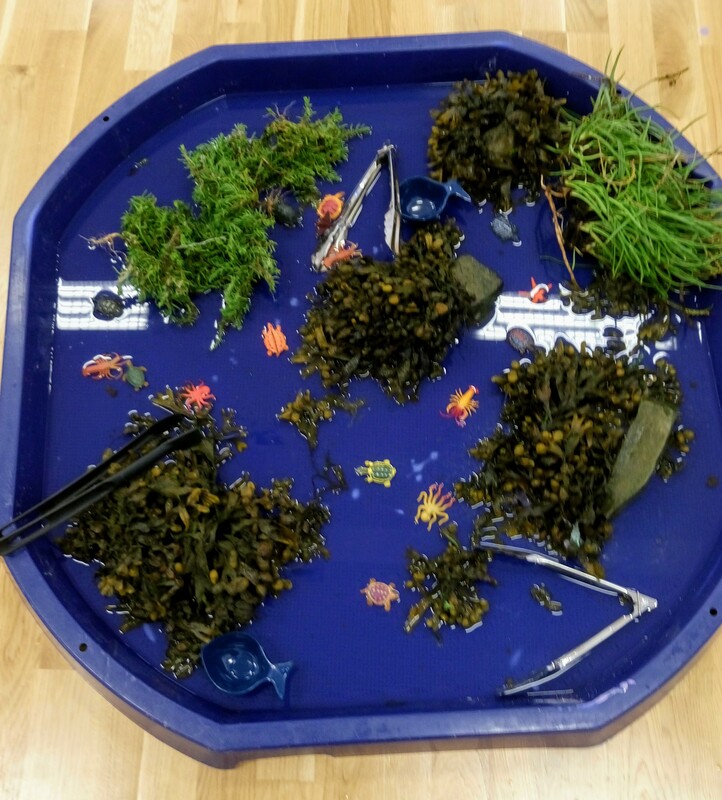 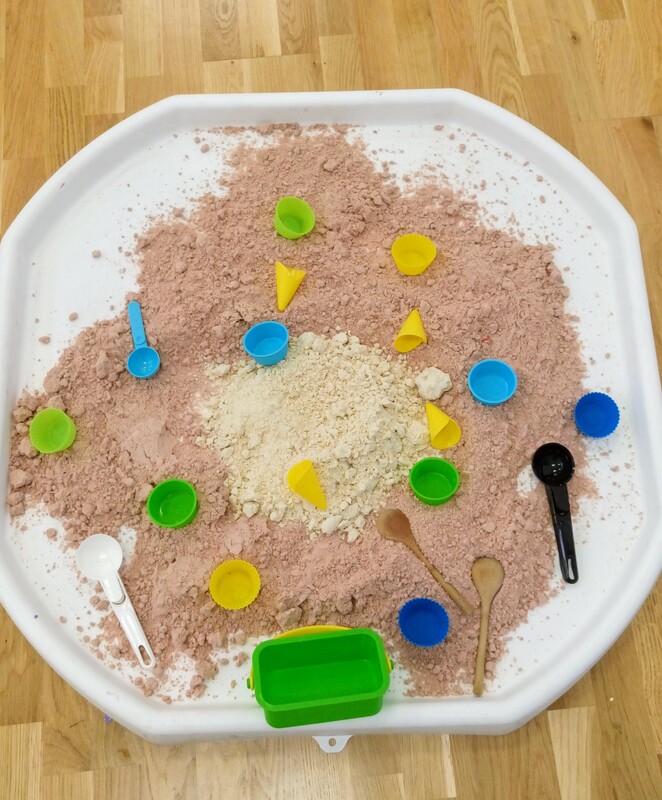 Of course, first thoughts went to the Tuff Tray – originally designed as a builders mixing tray for cement etc, it has been commandeered by Early Years for the past decade or so as the must have item in your setting! 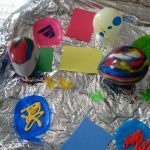 Large selection of colours – I’m pretty sure they were not originally marketed for the construction industry in lime green or fuchsia! 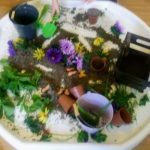 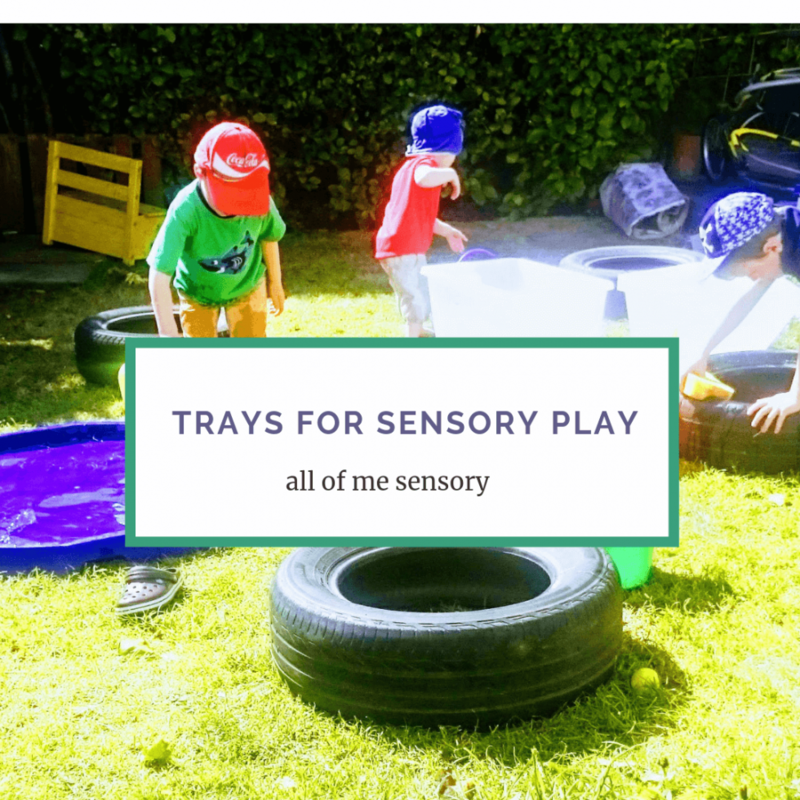 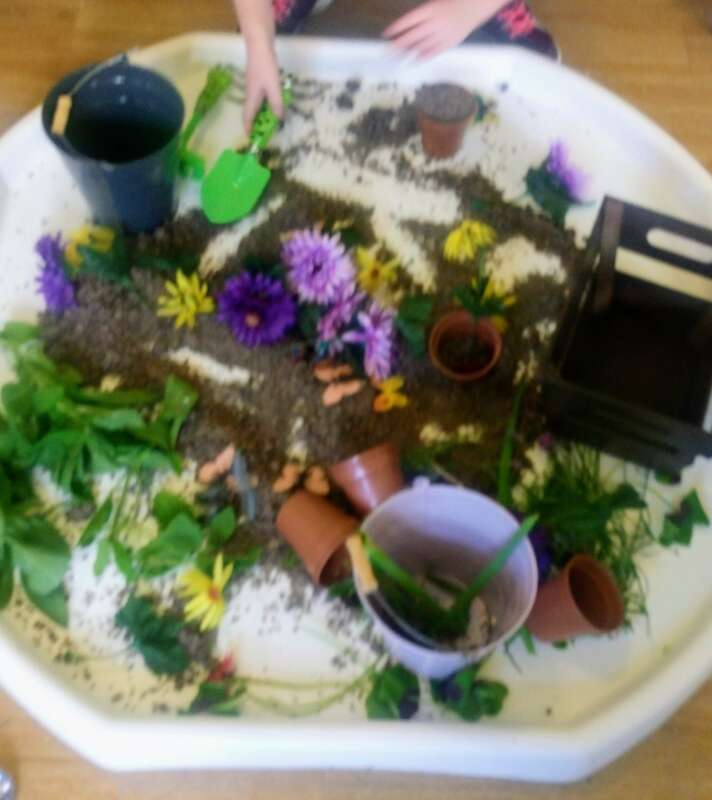 I love the white tray as it enhances the sensory experiences and therefore the value of the play and learning potential. 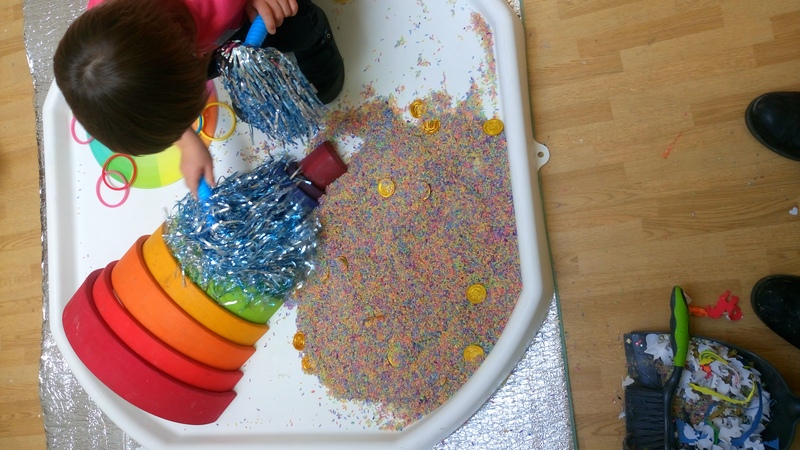 Fairly inexpensive – so much so, they have now migrated from early years settings into the home. 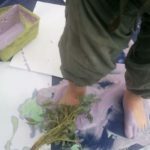 They cost approximately £13 – £20 without a stand. 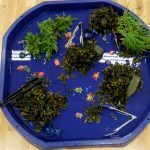 My personal preference is without a stand – on the floor (on a messy mat (pop over to the Shop to check out the selection of Messy Mats), outdoors, or on a table top – although due to the size, they are wider than most household tables. 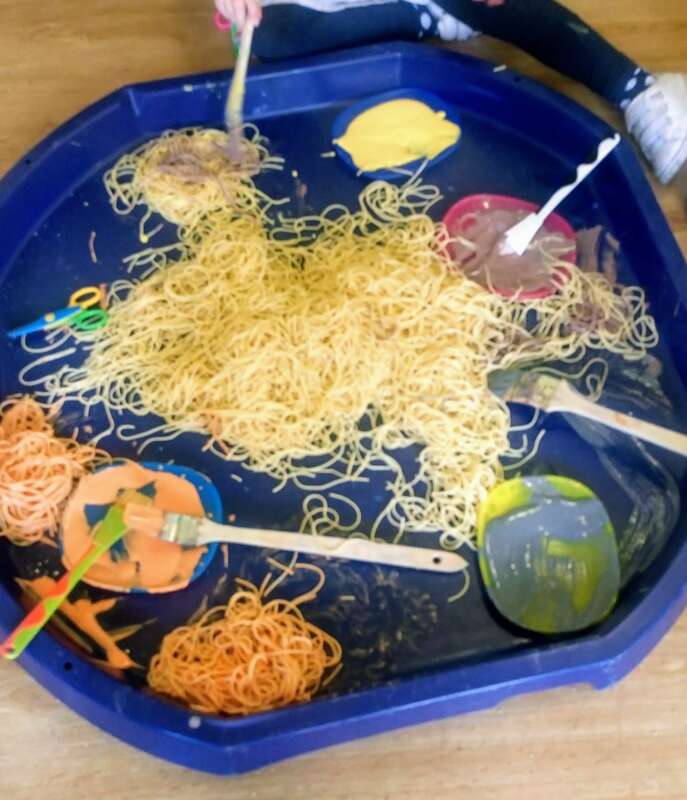 The trays usually fit pretty well on top of preschool/ nursery furniture. 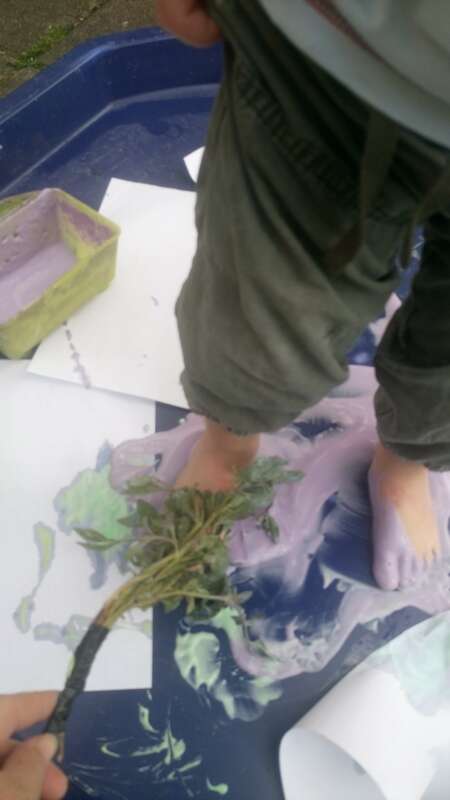 The stands are great when on the lowest setting at barely several inches off the ground, elevated enough for the children to play on their knees comfortably and still reach the centre. 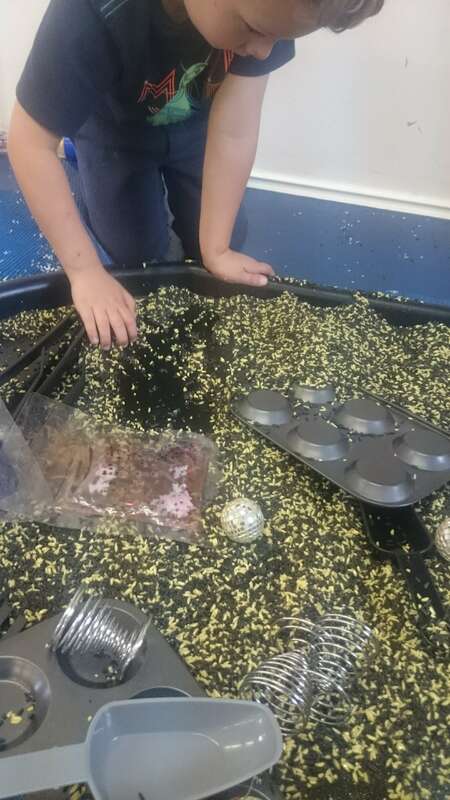 On the ground for babies and crawlers to access resources – this also makes it much more accessible for children who are wheelchair users. 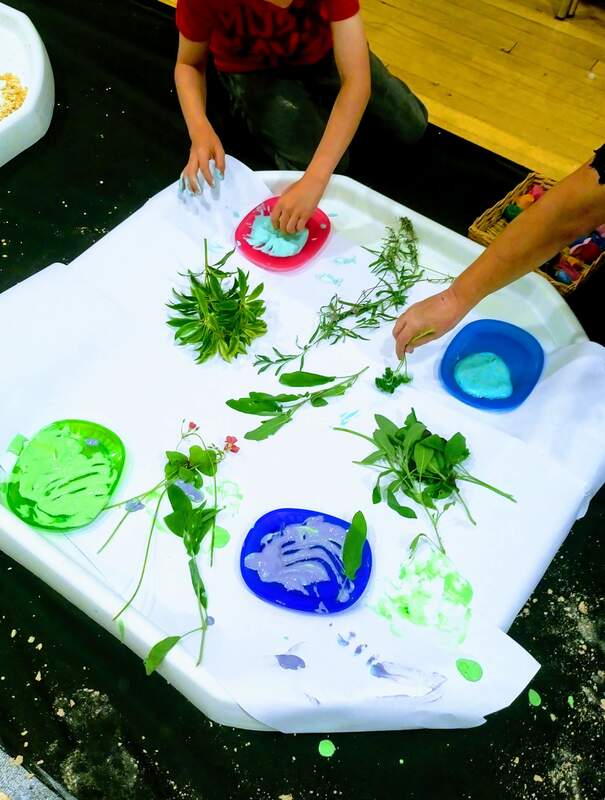 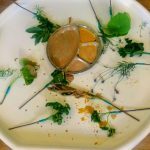 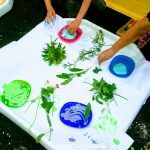 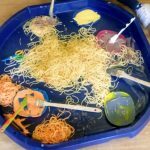 Incredibly versatile – great for play with water, sand, dried sensory materials such as rice, pasta, cloud dough, also messy play including jelly, paint, foam. 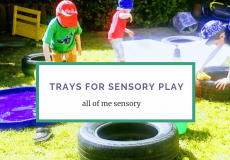 In all honesty, very often my own tray set ups are not that ‘picture perfect’ for lots of reasons – but more about that another time! 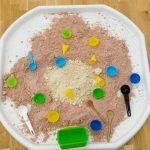 My dear friend Sally Wright over at The Ark Groups has published a fabulous book all about Tuff Trays for lots of inspiration and ideas !